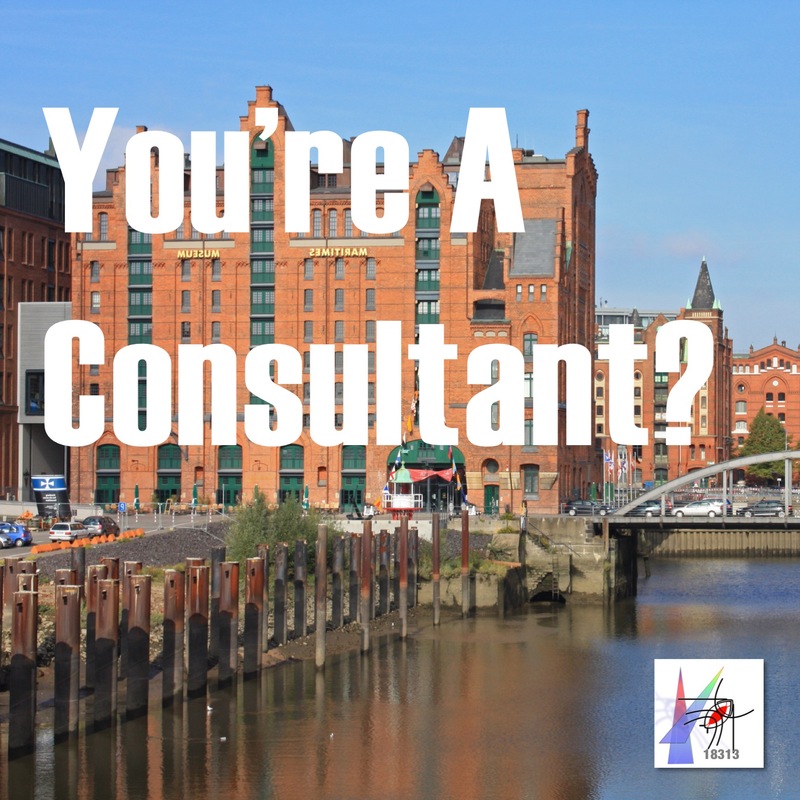 A Series on Consulting? As a Podcast? The heart of the matter. Do don’t know what it is until you’ve done it. You don’t understand why it is hard, until you’ve done it internationally. The crack cast of How We Manage Stuff prepares to depart for Germany. At one level, the problem is simple. A small German logistics firm needs some help. It’s a drama of course. But dramas are good at the exposing the heart of the matter. Almost as good as doing it yourself. Globalization. It seems to be a term of another era. Simpler. Less chaotic. Quieter, perhaps. Civil, if that remains a relevant concept. In this episode, we return to that idea as part of our recurring series “We Read It So You Don’t Have To.” Specifically, we look at the role of technology in linking national economies together. 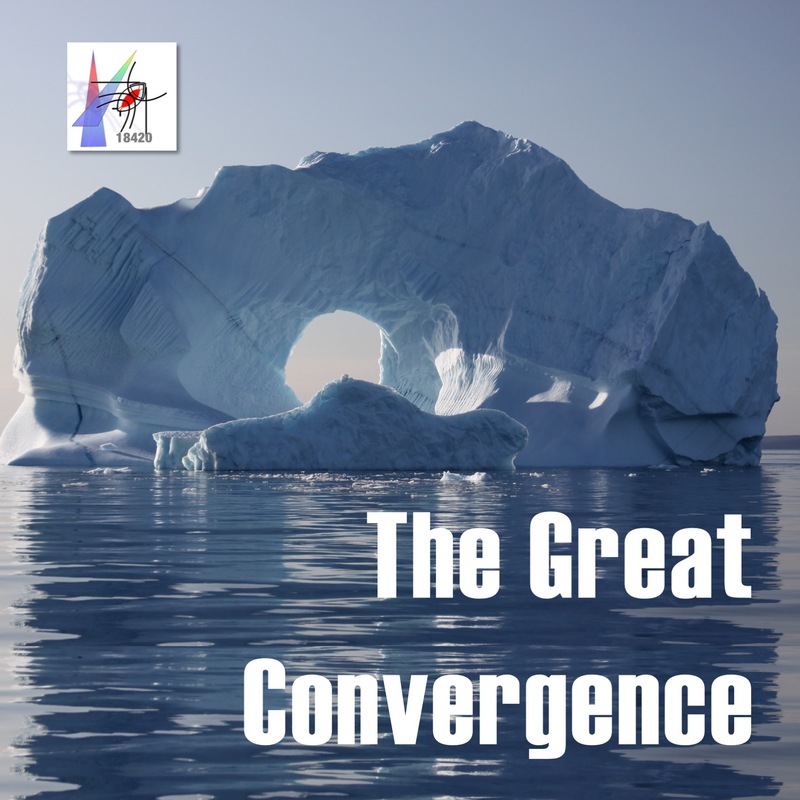 Our intrepid reviewing team considers The Great Convergence by Richard Baldwin.